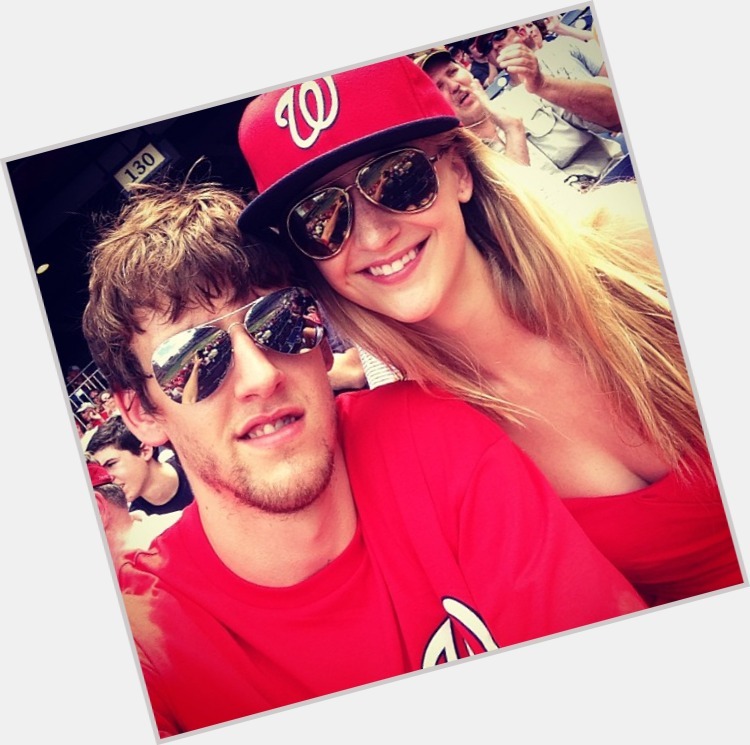 Jan Vesely ranks , and ranks among all celebrities on the Top Celebrity Crushes list. 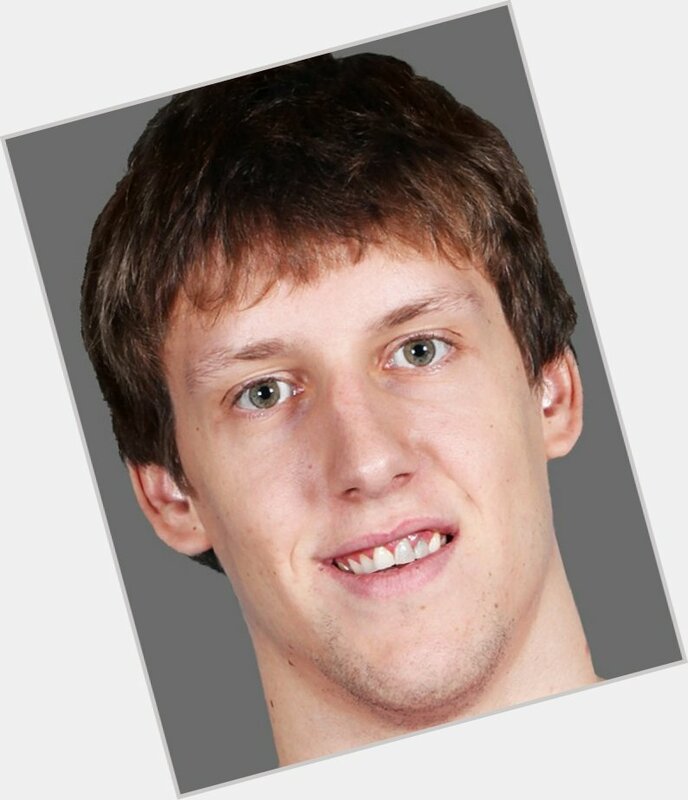 Jan Vesely is straight. He has light brown hair. 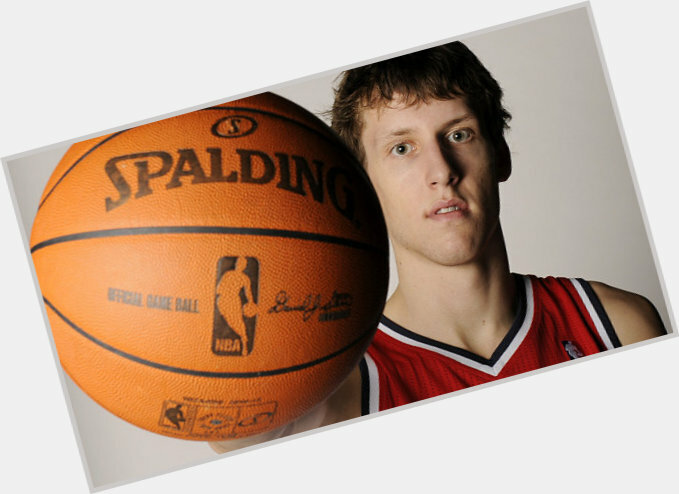 Scroll down and check out his athletic body, short and/or medium light brown hairstyles & haircuts.